… may be one of the best Swedish documentaries ever produced. 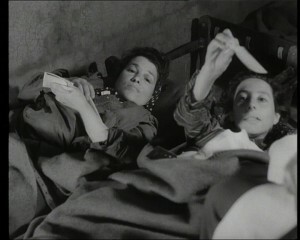 See it! 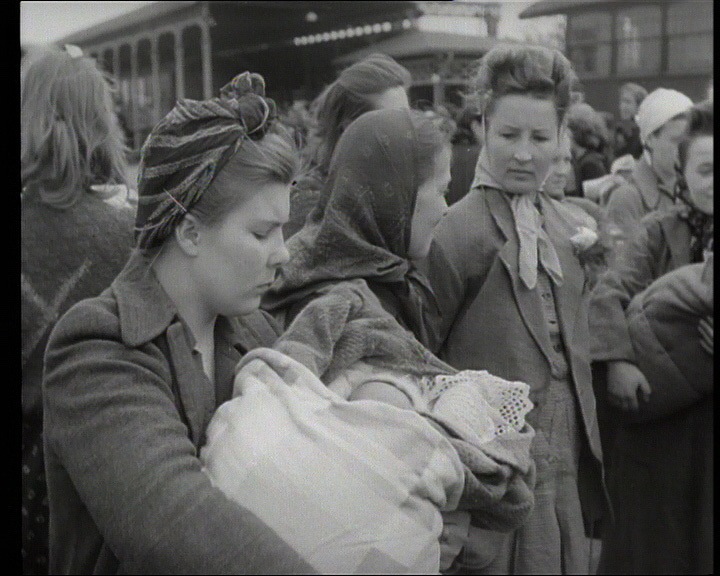 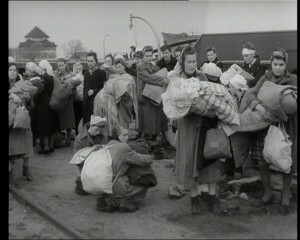 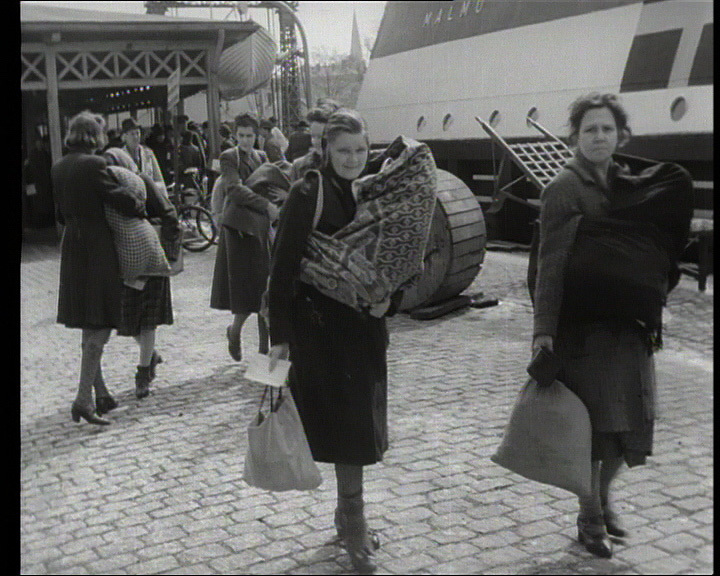 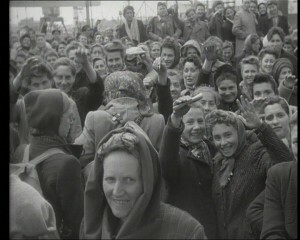 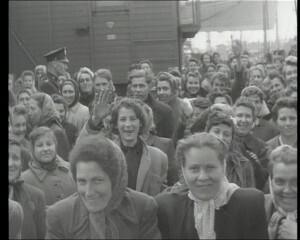 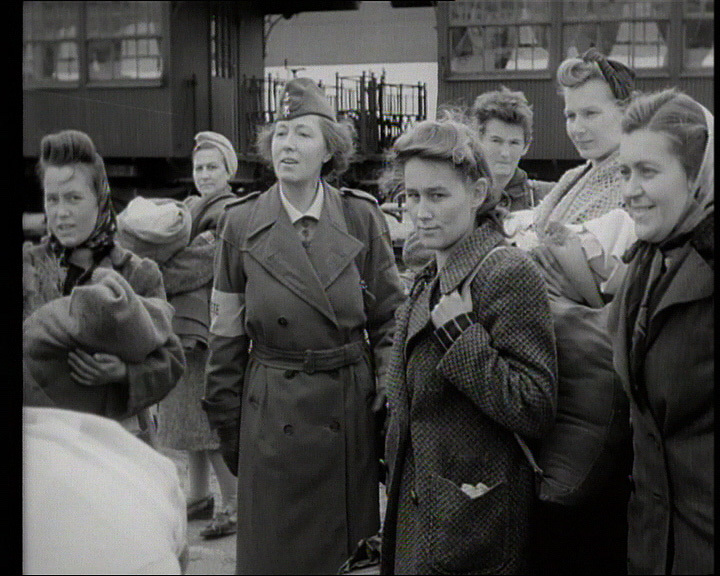 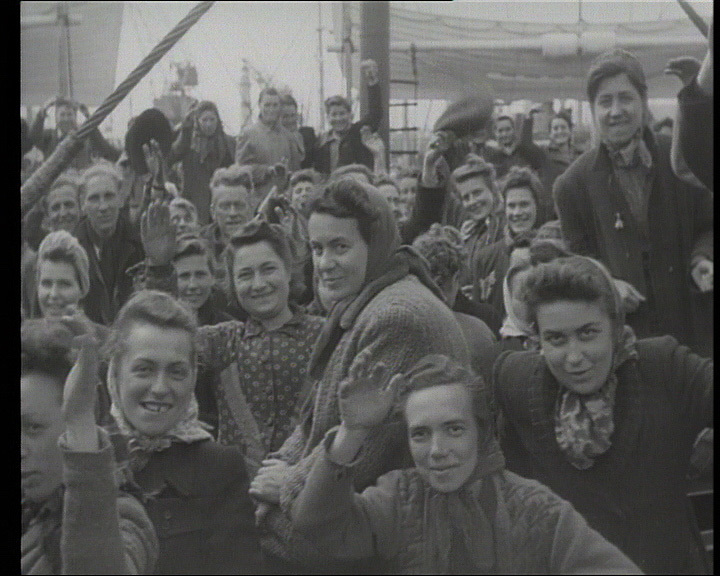 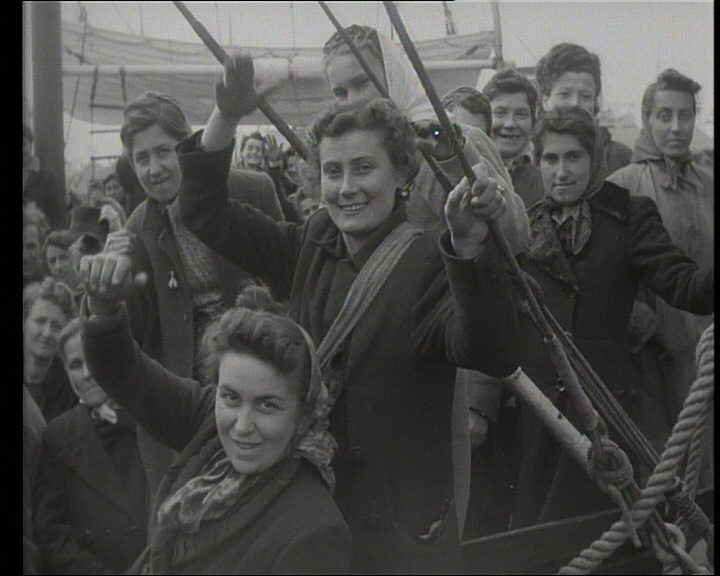 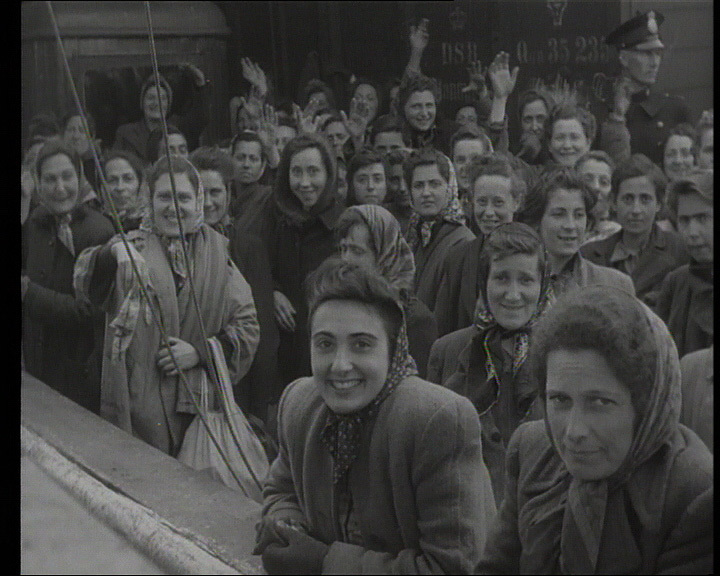 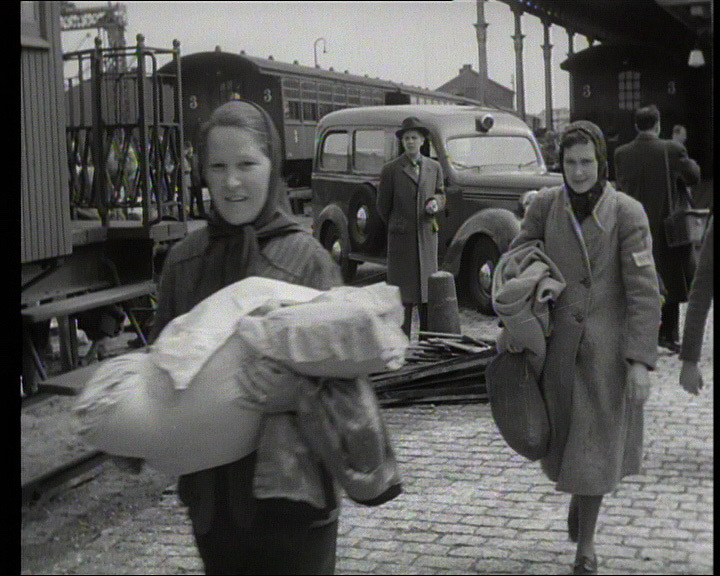 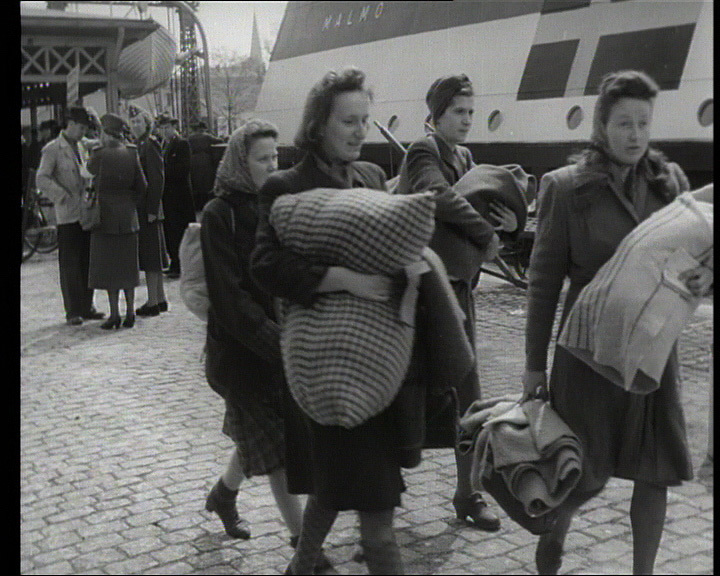 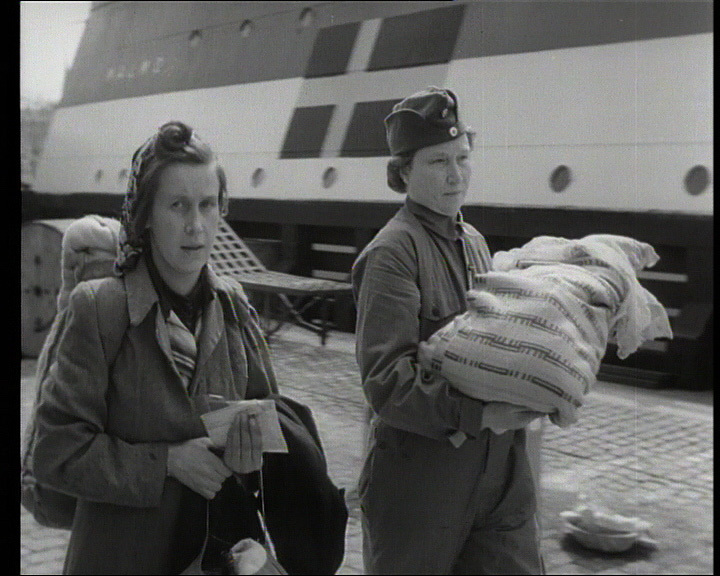 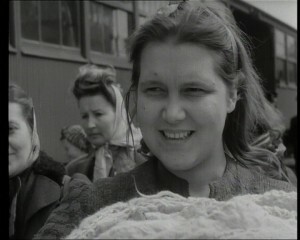 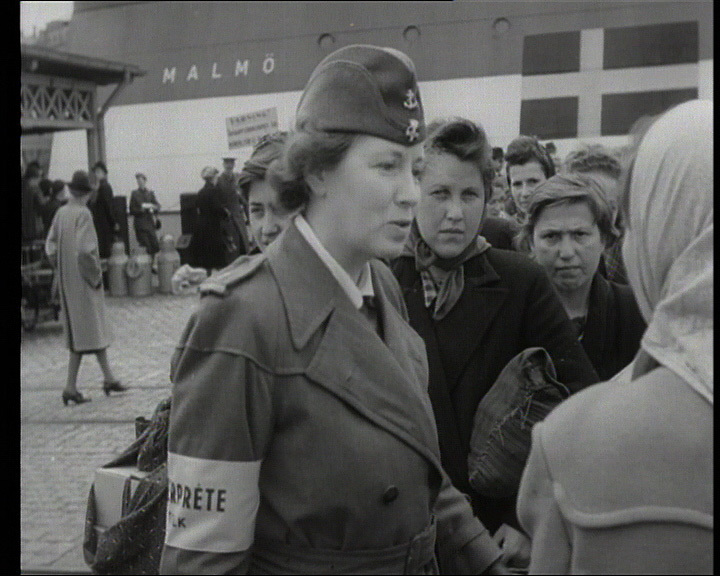 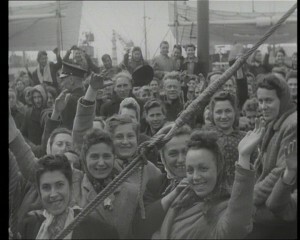 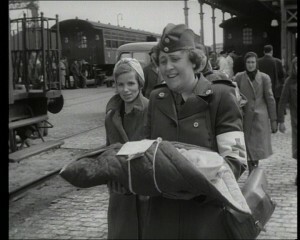 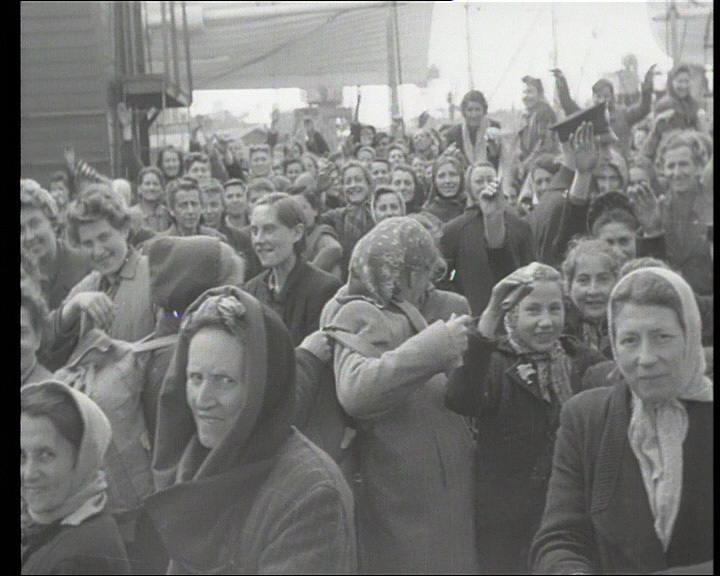 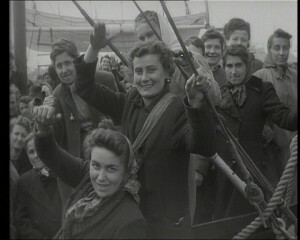 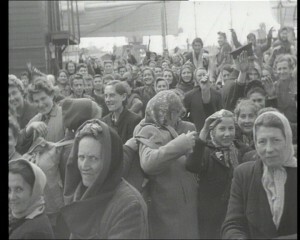 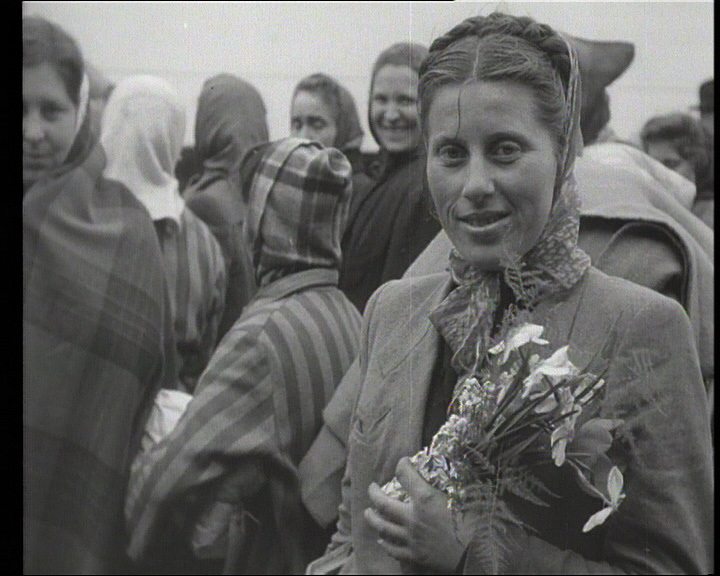 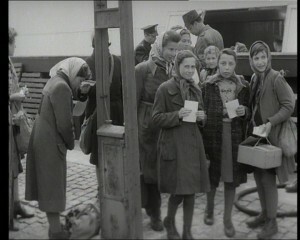 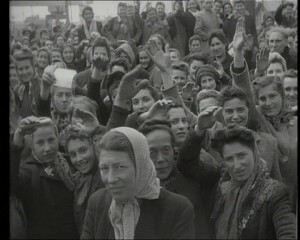 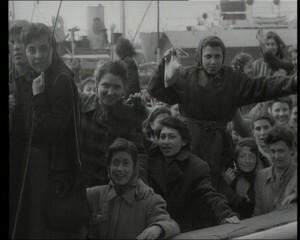 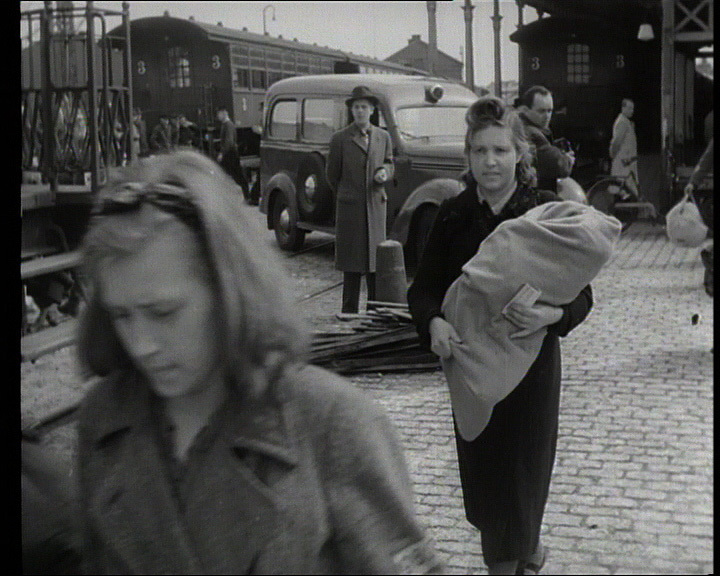 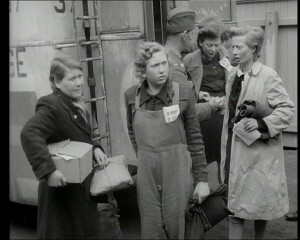 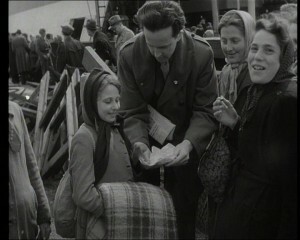 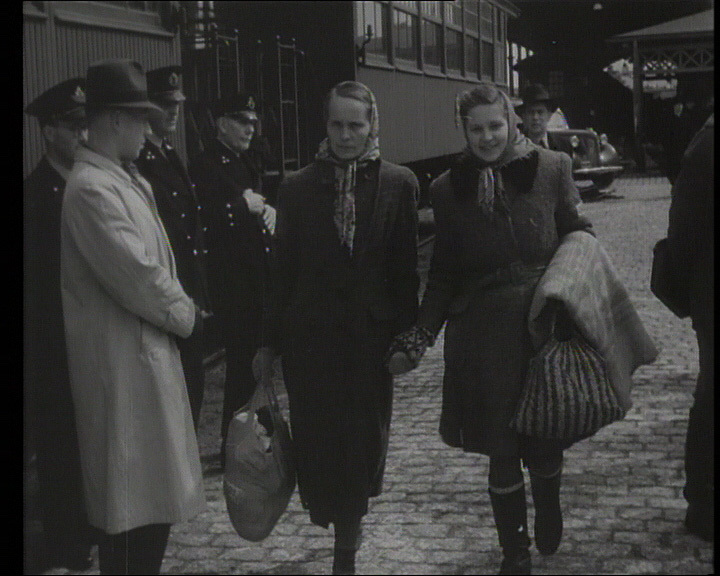 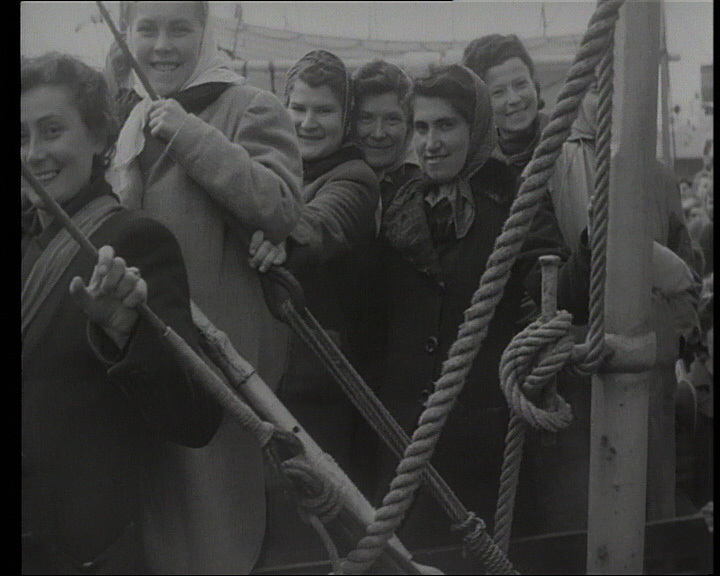 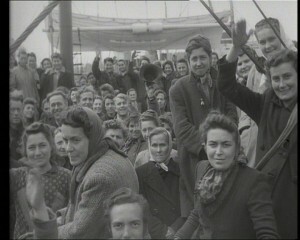 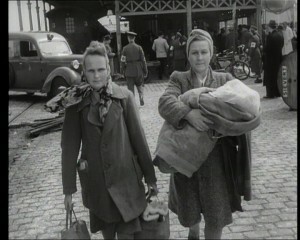 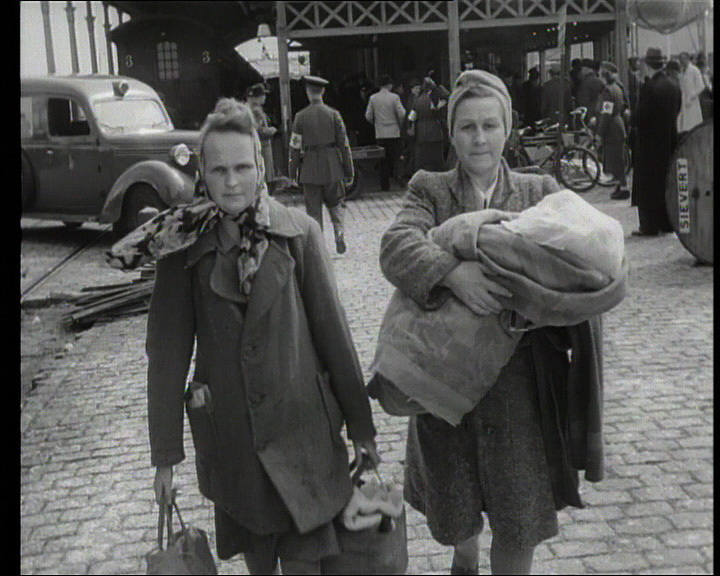 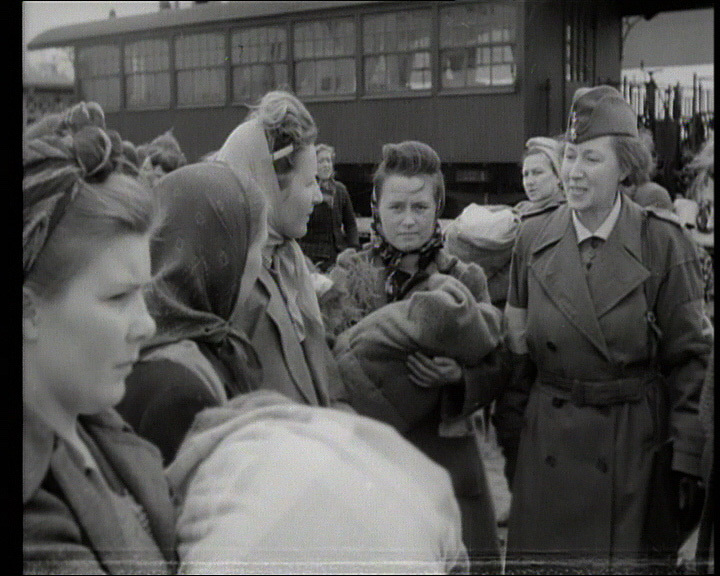 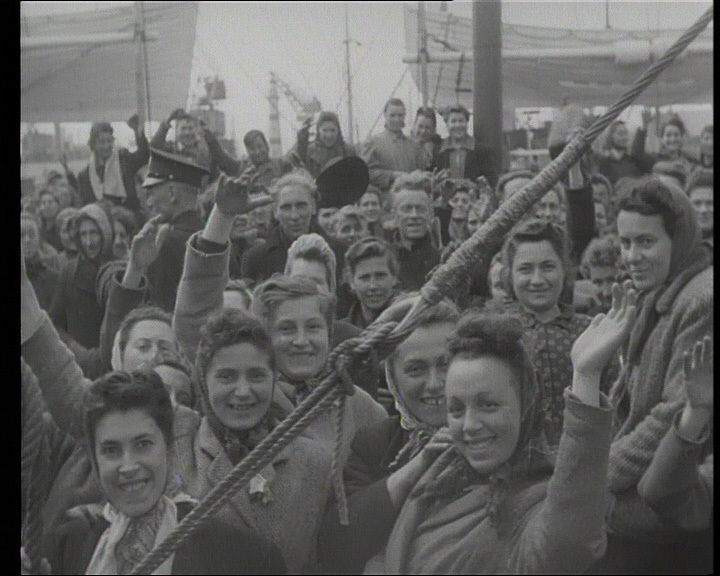 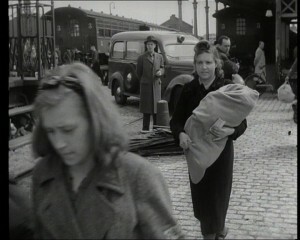 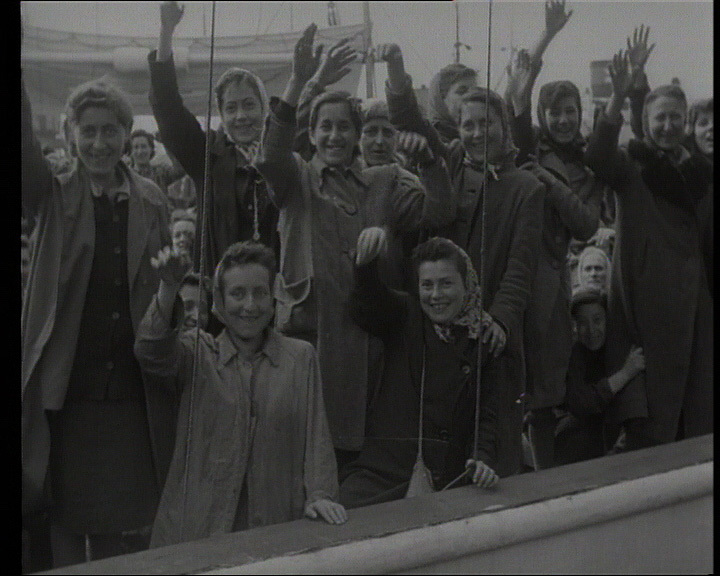 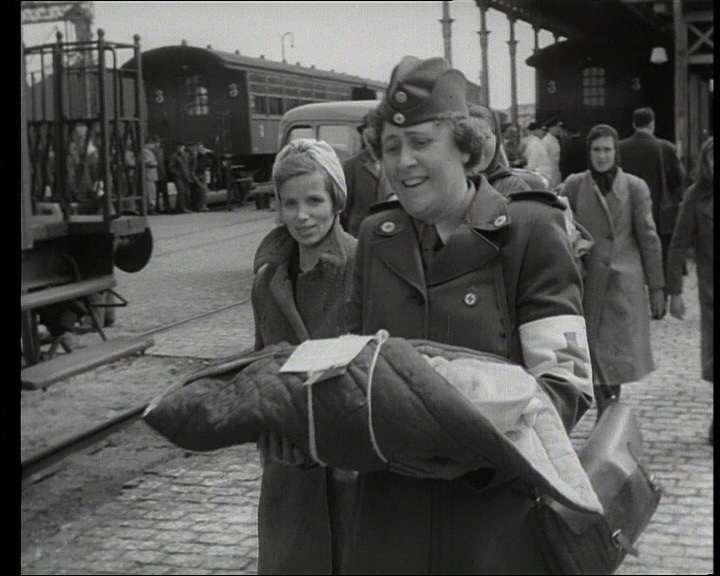 These pictures were taken on April 28, 1945 to document the Holocaust survivors arriving to Malmö, Sweden. 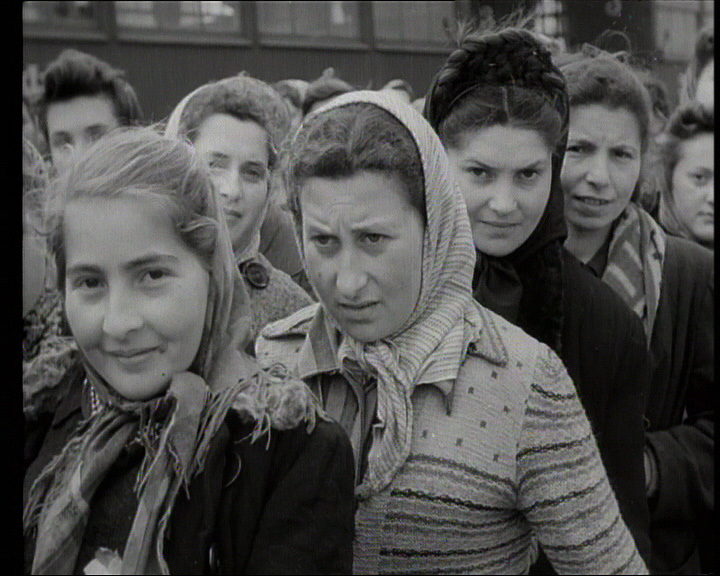 These photos cover people from a big variety of countries. 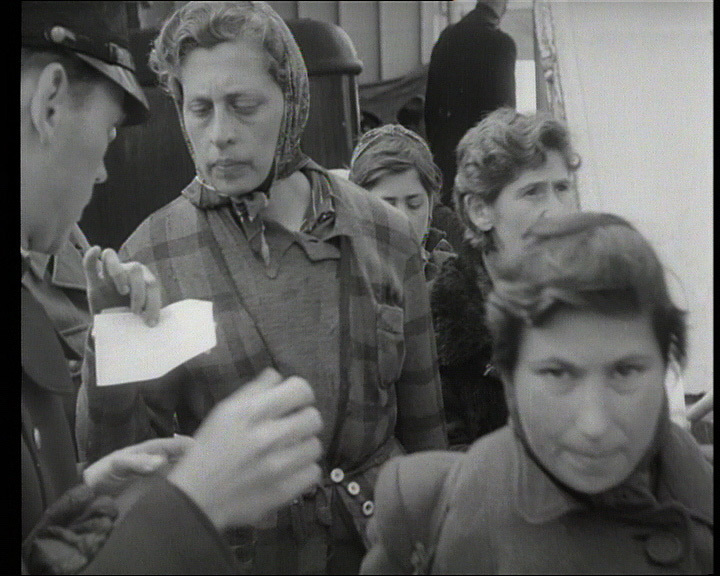 You can see more detailed information about the people arriving in the passenger lists we have published. We also have a 21 photos of Norwegian men arriving to Malmö. 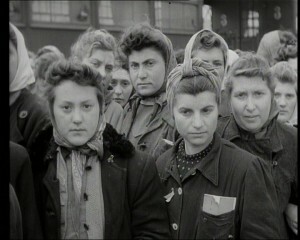 These pictures are online here. Do you have information about any of the people in these pictures? Then please contact us at harbourofhope@autoimages.se. 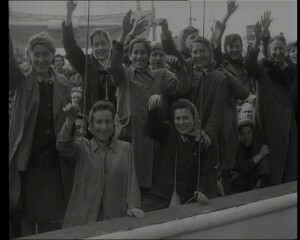 You can click on each of the pictures to enlarge it.